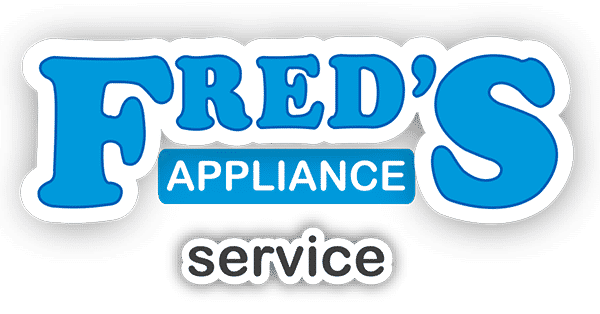 Fred’s Appliance Service is proud to be based in Cleveland, and there’s no better time to live in this city than the holiday season. 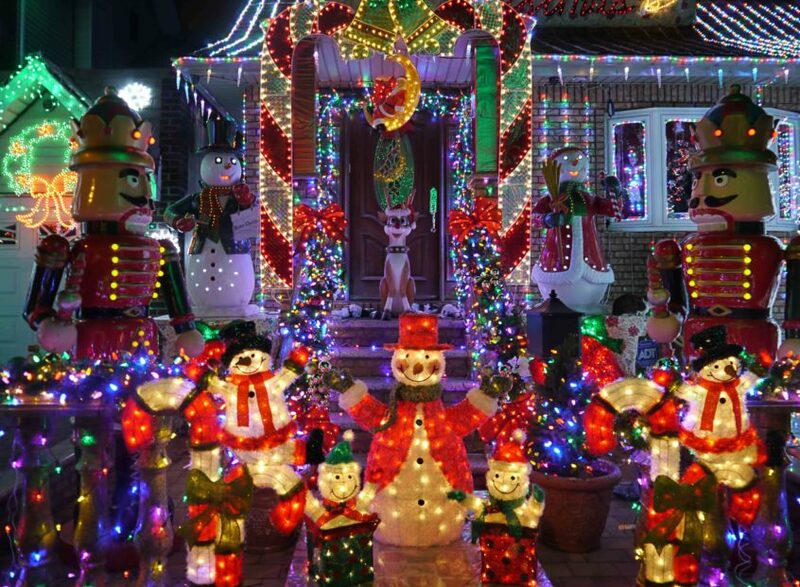 Cleveland lights up with holiday lights and warm, festive cheer. Get yourself in the spirit of the holidays by participating in one of these local events. Head just outside of Cleveland for a rural holiday experience full of country charm. View attractive holiday light displays from wagon rides, watch holiday model trains, and hang out with horses and farm animals. In Kirkland, re-live your childhood in full color by playing this life-sized Candyland board game that incorporates nature. After going for the win, stop in the family activity center to participate in scavenger hunts, crafting, and to rent snowshoes. Cleveland’s Botanical Gardens light up in colorful beauty most evenings throughout the holiday period. Along with decorated trees, spend time admiring the gingerbread houses, shop and listen to music at the holiday village, snap a family photo, and take a train ride through the gardens. Kick off the December holidays with Public Square’s popular annual celebration. Stop by anytime during the day and partake in free carriage and horse rides, and don’t miss the tree lighting or fireworks show. 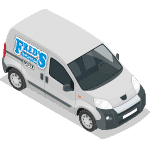 Do you need help repairing one of your appliances over the holiday season? 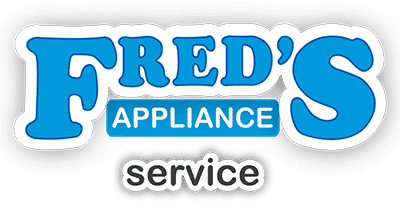 Make sure you can wash that holiday sweater or cook a special meal by making Fred’s Appliance Service your trusted partner in appliance repair. Contact us to schedule an appointment.